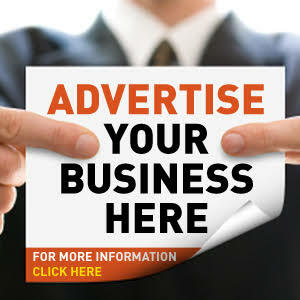 Sportswear giants, adidas, has inked a new deal with rapper Kanye West for an undisclosed amount to expand his Yeezy brand, which has the potential to turn the fashion designer into a billionaire. 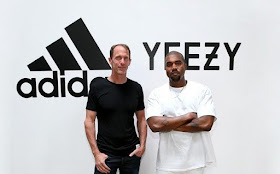 The German sportswear company announced the deal on Wednesday which is being described as the "most significant partnership between a non-athlete and a sports brand," and includes plans of opening Yeezy retail shops that will sell his coveted Yeezy kicks, apparel and accessories. Additionally, Kanye will also be responsible for designing athletic wear for basketball and football players. 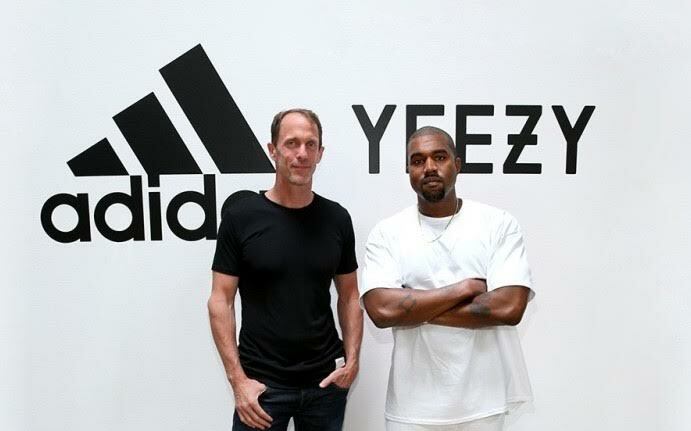 The newly created partnership will afford West a specially created adidas team that will lead the development and creation of all Yeezy products. Included in the deal is an expansion plan for official Yeezy retail stores that will carry all Yeezy lifestyle products, in addition to their newly introduced performance-based designs. The new designs and products are likely to hit the market in 2017.